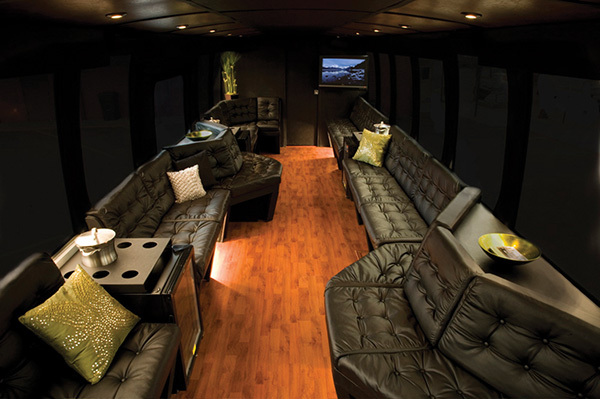 VIP PDX provides luxury transportation services for intimate groups and large parties. 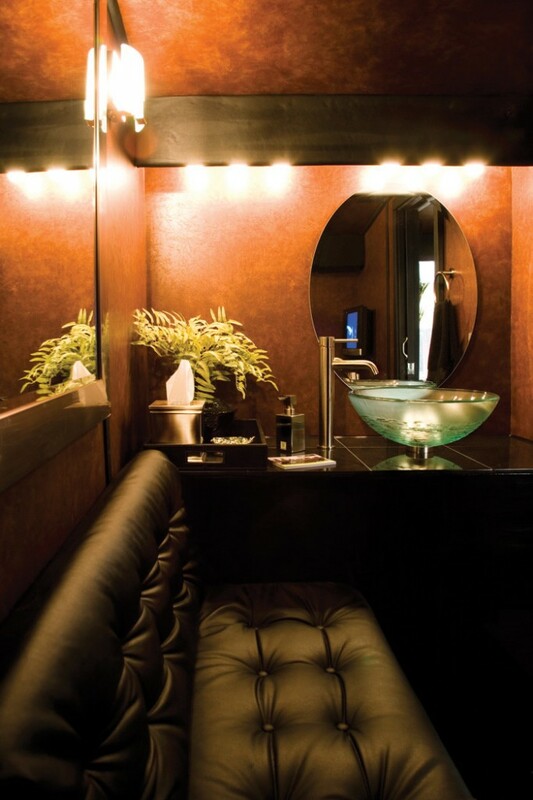 The Executive Coach provides limousine style seating for up to 30 people, a VIP host, and a luxury restroom while our MiniV provides comfort for up to 13 passengers. Each tour is customized to your needs with staff dedicated to exceeding your expectations. Whether you are entertaining a company CEO, members of your wedding party, or a group of friends headed to the big game, VIP PDX will make sure your travels are just as memorable as the event itself. Vendor Categories: Transportation and Transportation & Valet.